PROJECT DESCRIPTION : 81 mins. 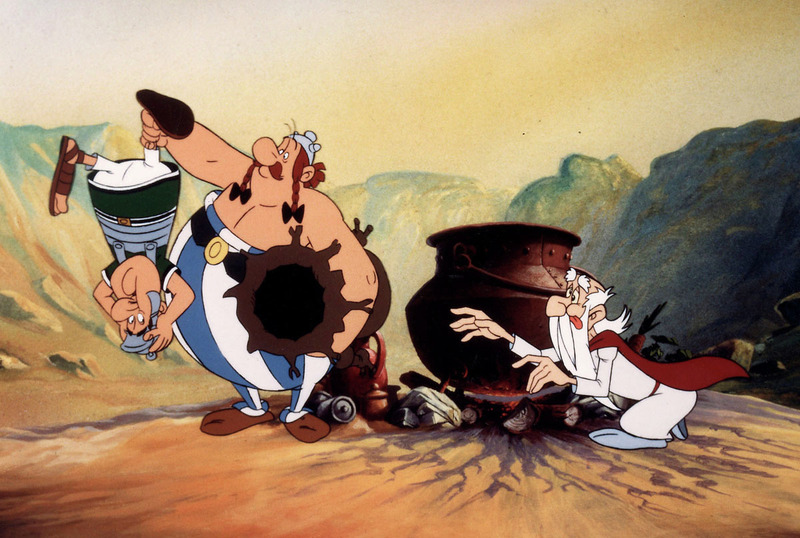 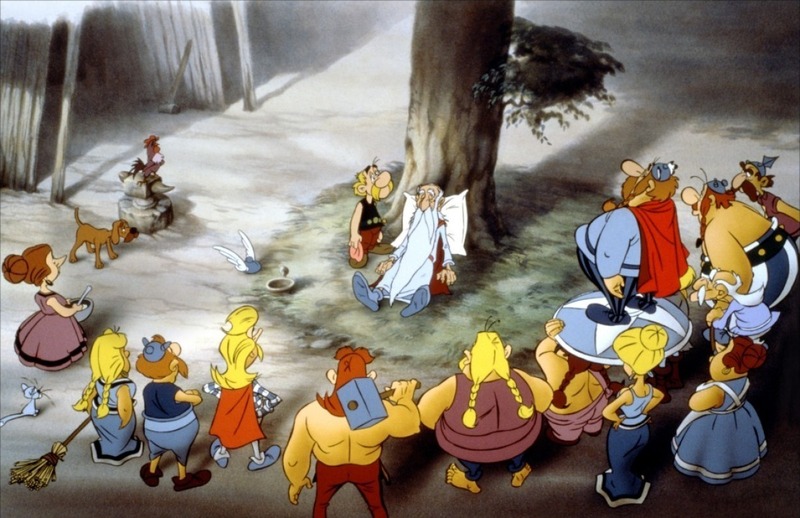 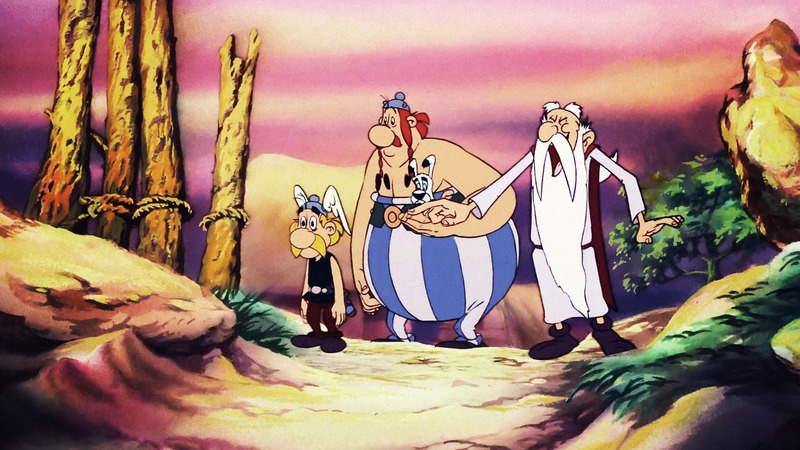 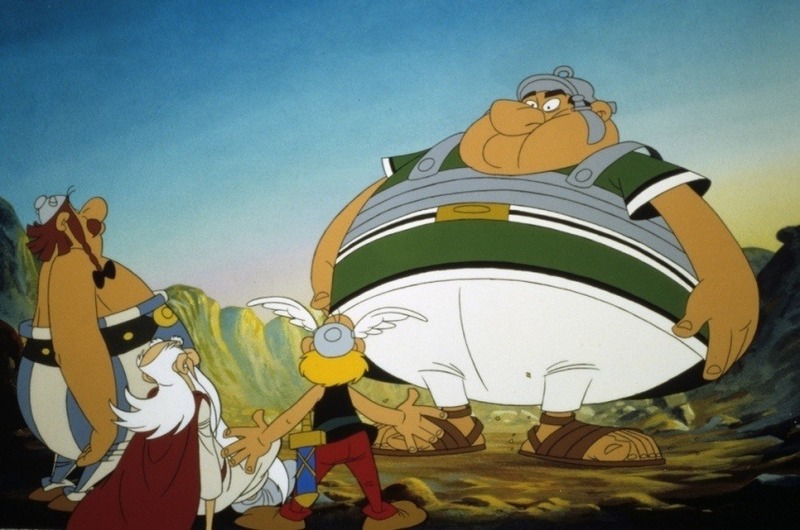 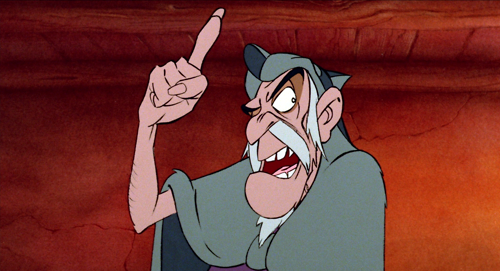 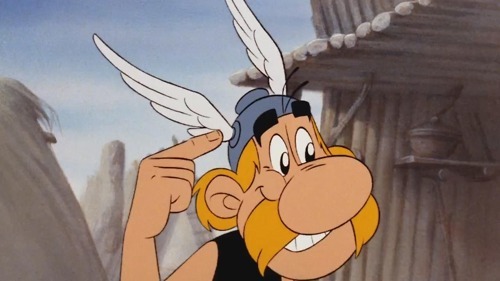 Asterix and the Big Fight is the english version of Asterix et le Coup du Menhir. 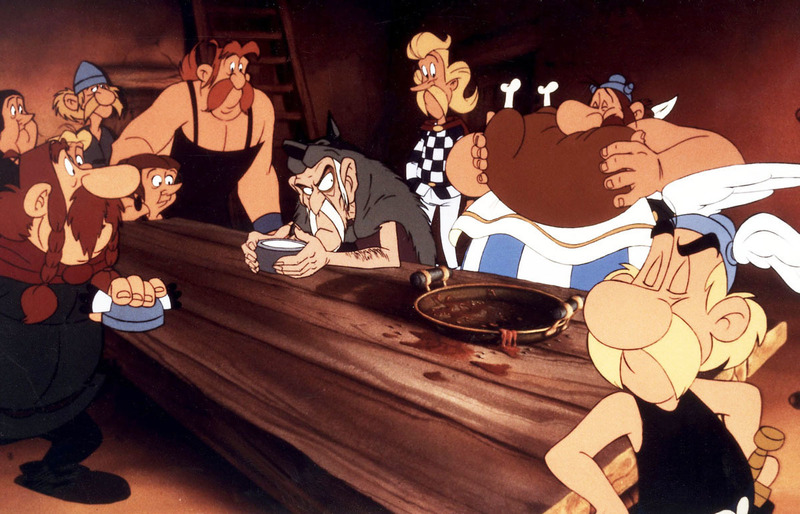 A 2D animated feature film directed by Philippe Grimond. 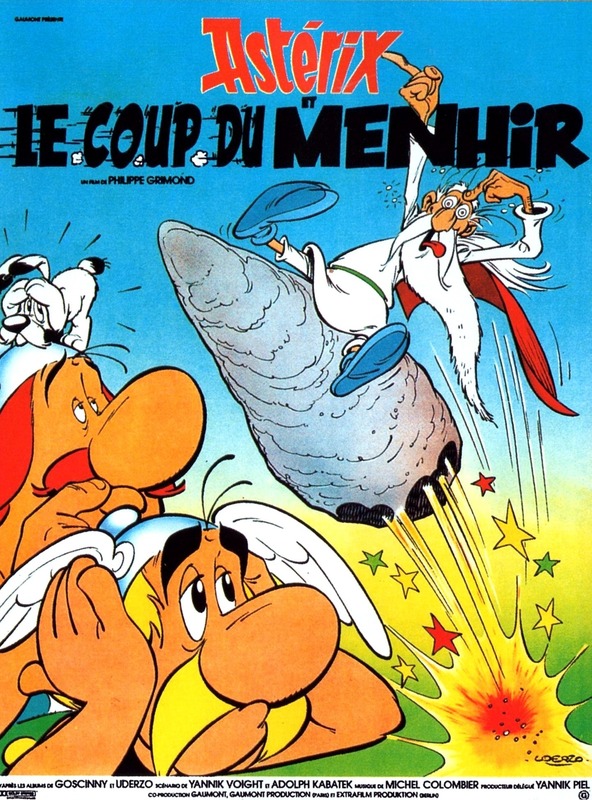 Adapted from René Goscinny and Albert Uderzo's comic books. 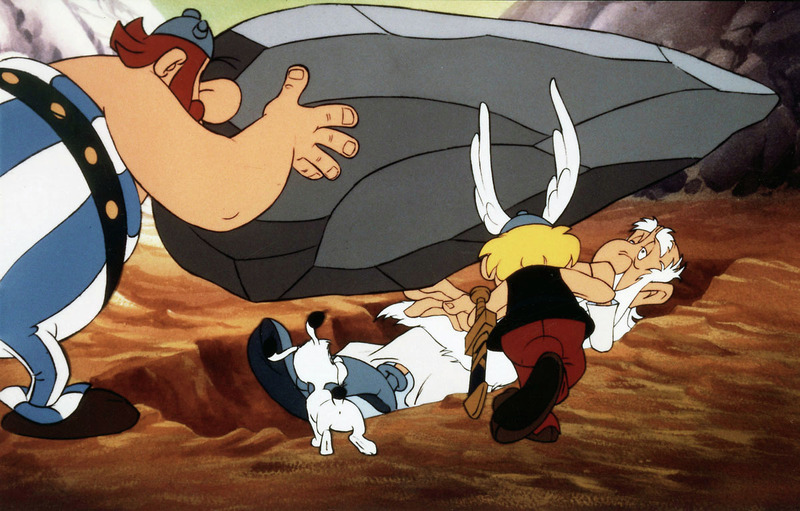 STORYLINE : The druid is accidentally hit by a menhir thrown by Obelix and loses his mind and memory.